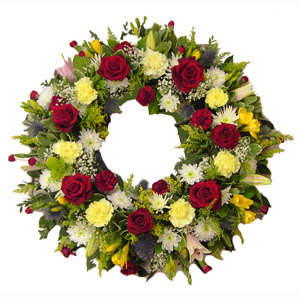 There are a number of things you can do to extend the life of your flowers. 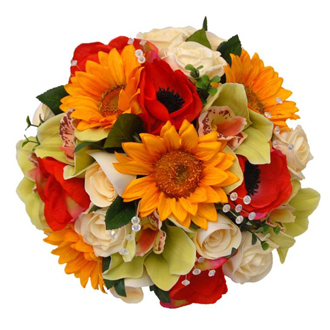 Select a vase that fits the size and shape of the bouquet. 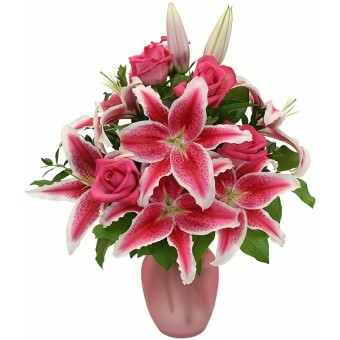 Take the flowers out of their packaging, remove the protective film and pour away the water. 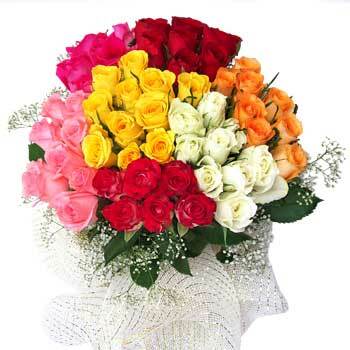 Fill your vase with tepid water, because cut flowers absorb warm water more quickly than cold. 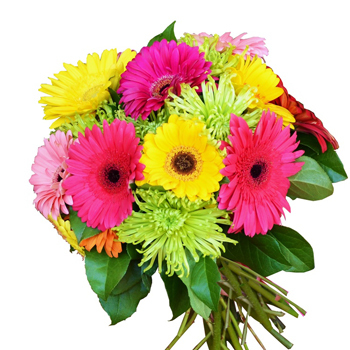 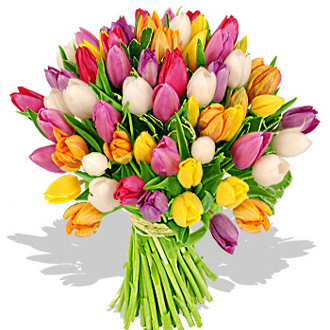 Add the floral preservative that you receive with your arrangement. 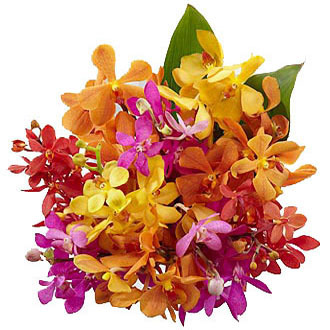 This will help extend the life of the flowers by providing nutrients and inhibiting bacterial growth in the water.